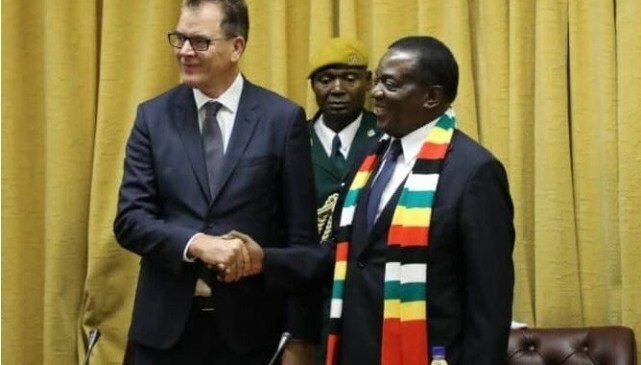 The Zimbabwe government has announced that it will, by May, complete valuations to determine compensation for white farmers displaced under the land reform programme. A joint committee of government and farmer groups has been formed “to progress towards closure of the land issue”, the ministries of Finance and Agriculture said in a joint statement Sunday. The Commercial Farmers Union, which represents the white farmers, said “this is a huge step by government in acknowledging that compensation is owed by them, that the delay has caused hardship and that they are now in a hurry to deal with this not only with this interim payment but also to agree on a global figure for improvements”. The move towards farm compensation has obviously raised debate, hardly surprising for an issue that has been emotive for over a century. For some, compensation is a cop-out by a government that has spent the last two decades shaking fists at white farmers and their Western backers. 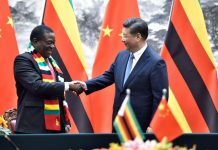 However, the move reflects the tough pinch-your-nose-and-just-do-it reality that Zimbabwe faces in its desperate attempt to win international financial support and investment. 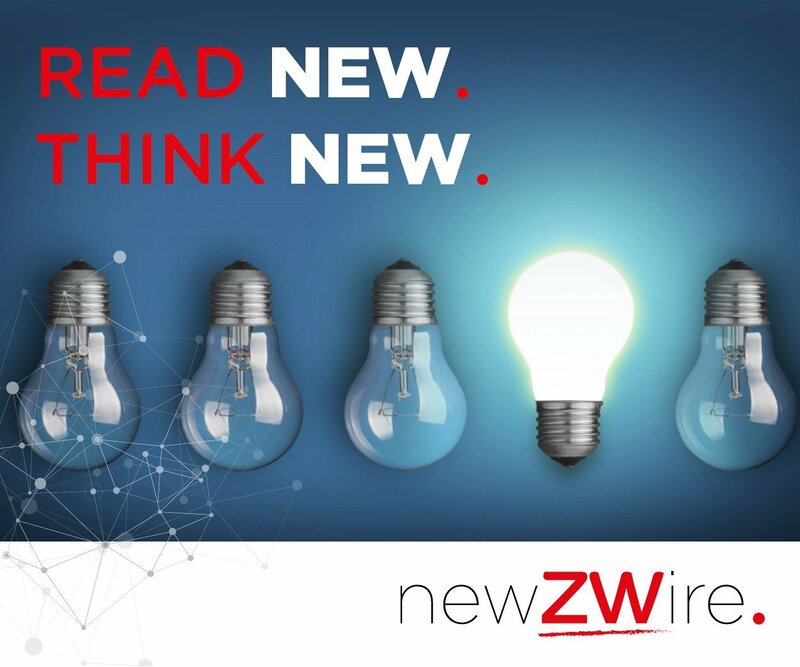 In this article, newZWire pieces together why the Zimbabwe government is proposing compensation, the options available, and all the hurdles it will face before finding the elusive “closure” on the land issue. Land was at the core of the liberation struggle. To make way for independence in 1980, a compromise deal was reached; the new black government would leave white farmers on the land for at least a decade, and allow a system of willing buyer-willing seller. Whites, just 2% of the population, owned 70% of arable land. Agitation for land restitution increased in the 1990s. In 1997, the government listed 1,503 farms for acquisition. This was partly to blame for the Zimbabwe dollar collapse that year. In 1998, villagers in the Svosve area invaded farms, complaining that government was too slow. 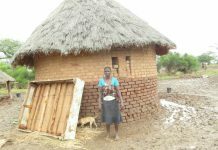 “Your farm is on my land,” local Chief Gahadza is said to have told a white farmer. Two years later, in 2000, a wave of farm takeovers spread across the country. Over 5000 farms occupied by about 4 500 farmers and companies were taken over. Today, around 145 000 households sit on 4.1 million hectares of smallholder schemes. A further 3.5 million hectares is now held by 23 000 medium-scale black farmers. The impact of the upheaval in the agriculture sector was immediately felt in the economy, which relied on crops such as tobacco and horticulture for foreign currency. The agro-processors that dominate industry suffered. Beyond the direct impact, a major casualty were property rights, which became a byword for critics of land reform. 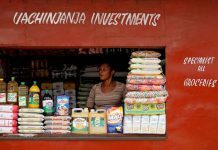 By taking away privately held land and turning it to state property, Zimbabwe was accused of going against a key tenet of commerce; the right to private property. In addition, with no title, banks cut farm lending. “In the agricultural sector we have created a dead asset in the form of land, and we need to turn it into a productive asset,” Finance Minister Mthuli Ncube said late in 2018. Among the land taken over during land reform were farms under Bilateral Investment Promotion and Protection Agreements (BIPPAs), which are deals between countries protecting each other’s investments from takeover. 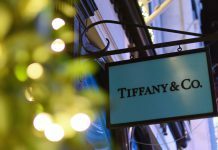 One major case highlights why compensation is now a big deal. Border Timbers, owned by German Bernhard von Pezold and his family, used to process 35 million logs per year at its sawmills. It was protected from seizure by a 1995 BIPPA with Germany and Switzerland. However, it was taken over in 2005. 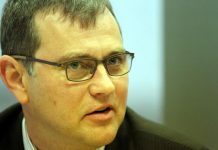 In 2015, von Pezold won a case against the Zimbabwe government at the International Centre for Settlement of Investment Disputes (ICSID), an international appeals court backed by the World Bank. It was ordered that Border Timbers be given the property back, or be paid US$195 million in damages. In 2018, government lost an appeal against the ruling. 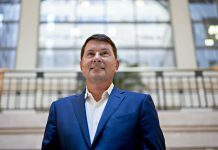 Sure enough, compensation was on the table when Germany’s Federal Minister for Economic Cooperation and Development, Gerd Muller, visited in August 2018. 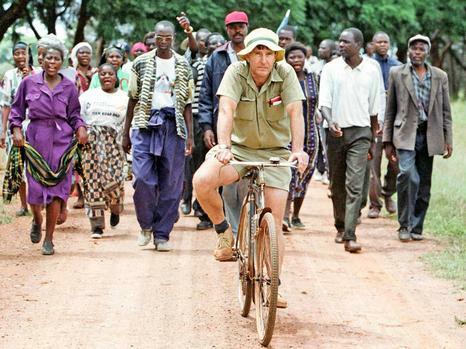 It was the highest profile visit to Zimbabwe by a German official in 20 years. 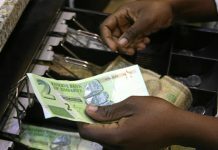 In Ncube’s attempts to raise capital abroad, the issue of compensation for white farmers is always a major sore point. 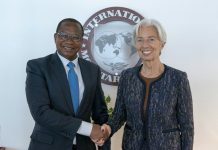 Ahead of this year’s Spring Meetings at the IMF in Washington this week, where Ncube will again seek support for his debt relief plan, the Finance Minister has to show that there is progress on the compensation front. A lot of commentary has suggested that compensation for white farmers started only under Mnangagwa, and that it is a part of a pro-Western departure from the Mugabe era. Not quite. This is not the first time that farmers have received compensation. There was compensation under the Mugabe administration. In 2016, then Finance Minister Patrick Chinamasa announced that $42.7 million had been paid out for 43 farms. In July 2017, Chinamasa told Parliament that government had paid $134 million in compensation to white farmers. Earlier in 2016, Chinamasa said valuations had been done for about 1 400 of acquired farms in preparation for a comprehensive compensation payout plan. 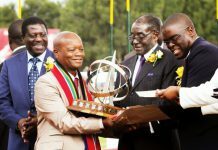 “It (compensation) is under our constitution, this is an obligation under our constitution as far as I am concerned,” Chinamasa said in March 2016. In a May 2016 letter to the IMF, the Zimbabwe government also pledged farmer compensation. “In collaboration with the European Union and the United Nations Development Programme, we started mapping and evaluating farms and devising modalities for compensation,” the letter said. 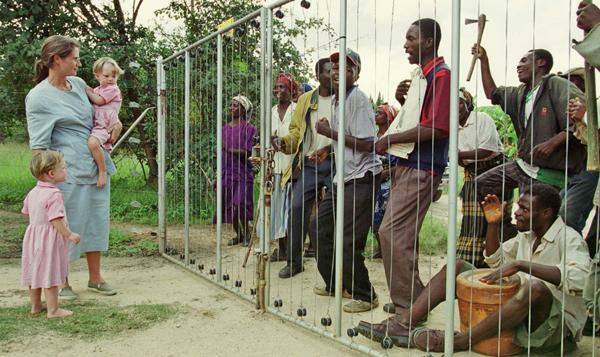 In 2001, the US imposed sanctions on Zimbabwe, demanding “respect for ownership and title to property”. A revised edition of the Zimbabwe Democracy and Recovery Act (ZIDERA), voted through in the US ahead of Zimbabwe’s 2018 elections, makes white farmers’ compensation one of the key reforms set as a precondition for an end to sanctions. 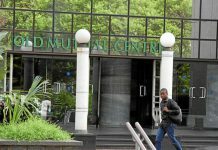 ZIDERA says Zimbabwe must “enforce the SADC tribunal rulings from 2007 to 2010, including 18 disputes involving employment, commercial, and human rights cases surrounding dispossessed Zimbabwean commercial farmers and agricultural companies”. What are these rulings? The tribunal ruled that land reform was racially discriminatory, all farmers must be given back their land, and that they must be compensated for the land. Without this reform, sanctions will remain in place. What is the compensation bill? Initially, farmers unions tabled a radical bill of up to US$30 billion for land, although they realised this would never come. Zimbabwe will not pay for the land it took over. Under the Zimbabwe constitution, Section 295, the country will only pay for land if it is protected by a BIPPA. For other farmers, it will only pay for improvements. This may be a source of dispute in the talks. While government will only pay for developments, some farmers want compensation for the land itself, according to Ben Gilpin, president of the CFU. He says farmers are insisting that primary asset value was derived from the actual land – and particularly for cattle ranchers – and that there may be “no agreement” if this is not resolved. Farmers have engaged John Laurie and Valuation Consortium (ValCon), a grouping of eight property firms, to do valuations for compensation. 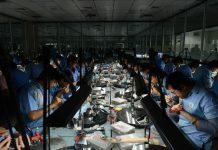 Previously, farmers have demanded at least US$9 billion for improvements on the land. A consultant involved in the compensation negotiations says there are at least 4 676 farms, outside the BIPPA agreements, where compensation will be demanded. Farmers have now proposed US$3.5 billion for land and US$6.5 billion for improvements, a total of US$10 billion. By 2018, government claims to have so far paid out some $200 million to 240 white farmers as compensation. Who will pay for compensation, should it be agreed on? According to government, “consultations on sustainable options for mobilising the requisite compensation resources are being explored in conjunction with the International Financial Institutions and other Stakeholders”. In short, the government has no intention of picking up the bill. 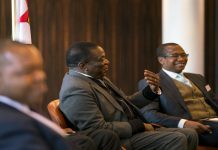 The RTGS$53 million (or USD$17 million) it has set aside, according to Ncube, is only a show of commitment. At a meeting in March with 500 farmers, it was agreed that this money will be spread evenly among the most distressed farmers. For the larger bill, both the government and farmers are looking elsewhere. Farmer groups themselves plan to approach foreign lenders for the compensation. 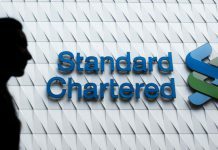 One option being debated is the use of financeable ground leases to float a US$6.5 billion international 25-year bond with a 2% interest rate. Government has previously proposed to have farm beneficiaries contribute towards the compensation, through annual taxes and land rentals. There was also a plan, since abandoned, to issue Treasury Bills. Many questions will need to be answered on valuation. Ian Scoones, who has written extensively on land reform, has previously said given the delays on compensation, there may be disputes on how valuation is done. “For example, a dam may be both a public and private asset – with water ‘owned’ by ZINWA, the dam infrastructure by the farmer, and the use of the water spread amongst a variety of users in a catchment,” he wrote. Government wants to put the land issue behind it quickly, and relations with white farmers have warmed over the past year. 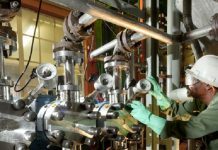 But it will not be easy; reaching agreement on figures will be hard, some assets have long been decimated, and there will still be questions on how to fund compensation. For years, the ruling party has declared that land reform was done and there would be no further action taken. Many are understandably questioning why Zimbabwe needs to compensate white farmers. After all, they argue, the land was ‘stolen’. 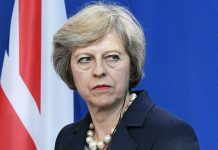 However, both sides, but especially the government, have had to drift from hard-line ideological positions to a pragmatic accommodation, however uncomfortable. 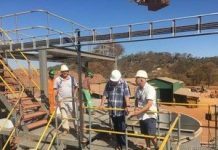 On their part, dispossessed white farmers, many of them now aged and poor, have to climb down from their own lofty positions, from where they used to make haughty demands to have the farms back and for full compensation for land. 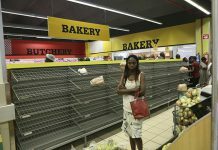 For the government, the tough nationalist sentiment may have sounded logical, but there is the grim reality; whatever political and economic reforms the current or future government will enact, the countries from which Zimbabwe is seeking help – the USA and Europe – will not open their doors, not until white farmers are satisfied. As for the farmers, they too faced their own stark reality of getting nothing.